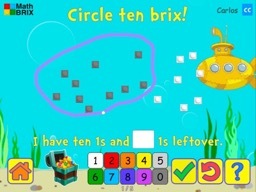 When children begin learning numbers 10 and larger, a key concept to understand is how numbers can be broken down into a number of 'places' (e.g. 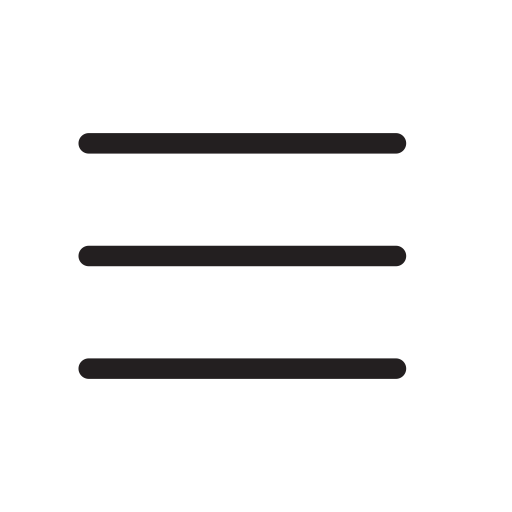 the 'one’s place', 'tens place', 'hundreds place', etc.) 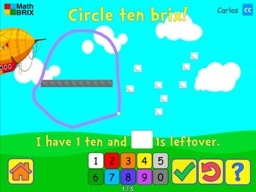 and also how these individual places can be added and subtracted somewhat independently. 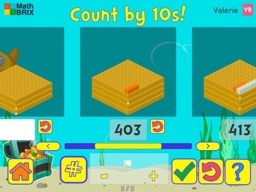 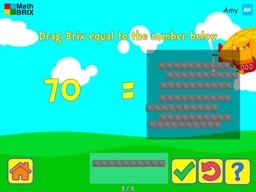 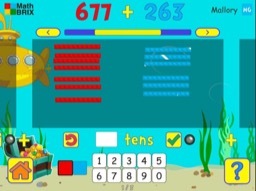 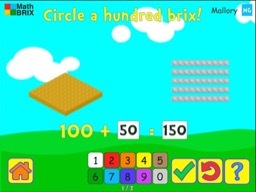 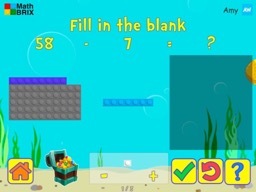 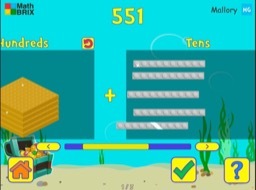 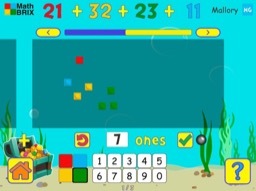 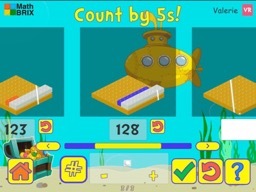 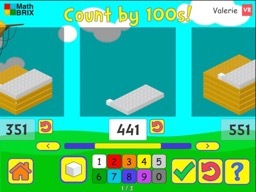 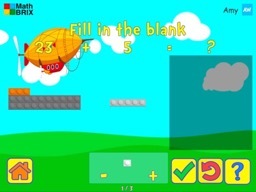 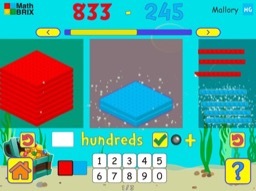 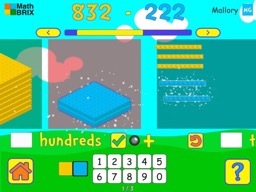 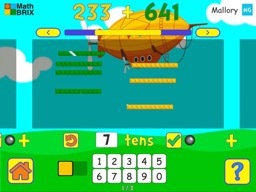 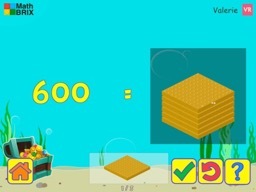 These games are designed not only to provide kid with the opportunity to practice place value concepts, but also to help students visualize the different orders of magnitude.